Naomi Nichols, of our Department of Integrated Studies in Education (DISE), has composed "Child Welfare and Youth Homelessness in Canada: Who is Responsible?," a new blog entry published on The Homeless Hub website. Professor Nichols is a co-author of the policy brief Child Welfare and Youth Homelessness in Canada: A Proposal for Action, published August 9, 2017 by the Canadian Observatory on Homelessness. 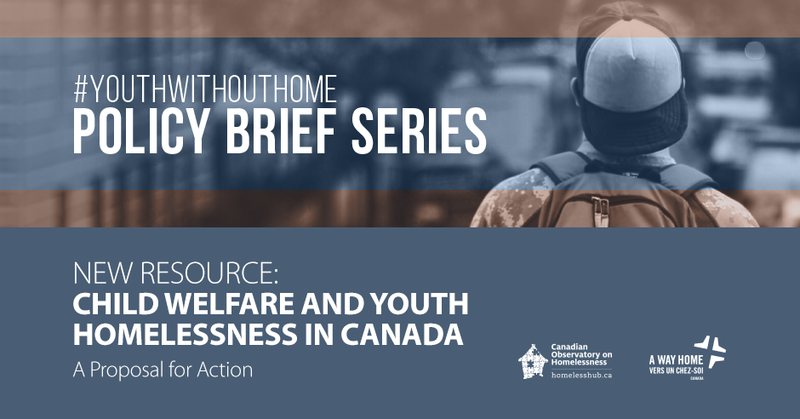 The proposal "outlines clear conceptual shifts that are required in order to work together to sever the links between child welfare involvement and youth homelessness. The conceptual shift that underpins all of the recommendations we make are a commitment to equity and human rights," writes Nichols. Naomi Nichols is an Assistant Professor in the Faculty of Education at McGill University. She is also the Principal Investigator for a Social Sciences and Humanities Research Council (SSHRC) project titled, Schools, Safety, and the Urban Neighbourhood. 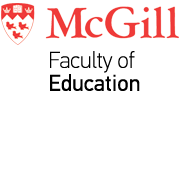 Prior to joining the Faculty of Education at McGill, Nichols completed a Post-doctoral Fellowship with the Canadian Observatory on Homelessness at York University. The Fellowship focused on knowledge mobilization, research impact, and cross-sectoral responses to youth homelessness. Dr. Nichols is author of Youth Work: An Institutional Ethnography of Youth homelessness (University of Toronto, 2014), and co-editor of Exploring Effective Systems Responses to Homelessness (The Homeless Hub Press, 2016).